3-Night Package for a Family of 3 as low as $1,205! Sample package price is valid select nights now - August 26, 2019. 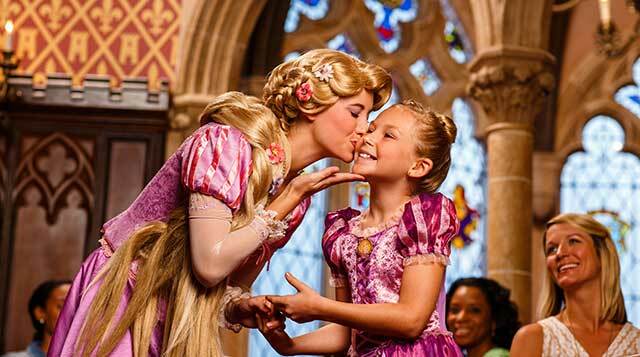 The Disney Resort Hotel package is a starter package that helps you experience the magic of a Walt Disney World vacation at an affordable rate. Includes two Quick Service Meals per person per night, one snack per person per night, and one Resort Refillable Mug per person, per package. The Disney Resort Hotel Package Plus Dining offers you an easy and affordable way to experience a wide variety of participating Disney restaurants. The Disney Resort Hotel Package Plus Dining offers you three meals a day at a wide variety of participating Disney restaurants. 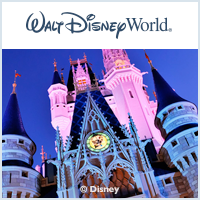 Disney Theme Park Tickets provide a wide range of options that allow you to design a Walt Disney World resort vacation that matches your exact needs and desires.